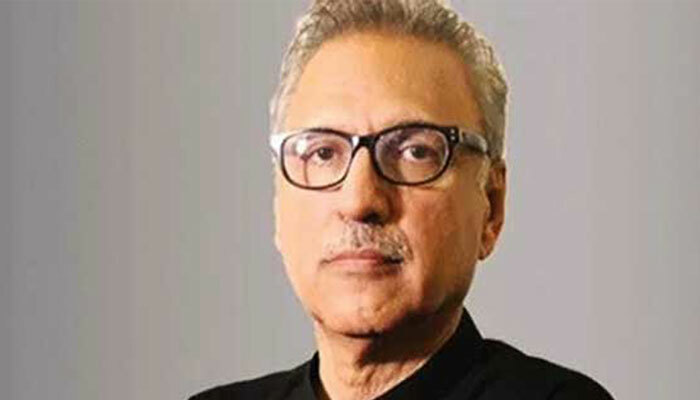 ISLAMABAD: President Dr. Arif Alvi has urged the need of understanding the message of Allama Muhammad Iqbal, a great philosopher and poet of the East, and reverting his teachings and philosophy to tackle the multifaceted challenges faced by the country. “Today, the country is facing multifaceted challenges while the spirit of Islam and its message is being distorted by religious extremists and zealots. The need to understand his message and reverting to his teachings and philosophy was never as great as it is today” he added in a message on the occasion of 141st birth anniversary of Allama Iqbal. The President said that the commemoration of birth anniversary of Allama Muhammad Iqbal was indeed an occasion not only to recall the message that he propounded but also to ponder how far “we have been successful in following the path that was shown to us by the great philosopher and Poet of the East." “He awakened the Muslims from their deep slumber and rekindled the spirit among them to seek their true identity and to discover, cultivate and assert “khudi” for individual as well as collective progress and prosperity,” the President said. “Let us therefore on his 141st birth anniversary reiterate to continue making efforts for translating his vision into reality and strive harder for achieving ideals as envisioned by the great poet-philosopher,” he maintained.